Two of our favorite things in the world are wine and hotels – so the perfect vacation we can think of would be one that involves a combination of the two! There are so many great places in the world that allow you to experience the natural beauty, opulent hotels, and delicious wine. In fact, if you’re looking for a great vacation, wine country is pretty much the place you need to be. The best thing about wine country is the fact that you get to enjoy some of the finest wines known to man, take vineyard tours, and enjoy dining in exquisite restaurants. 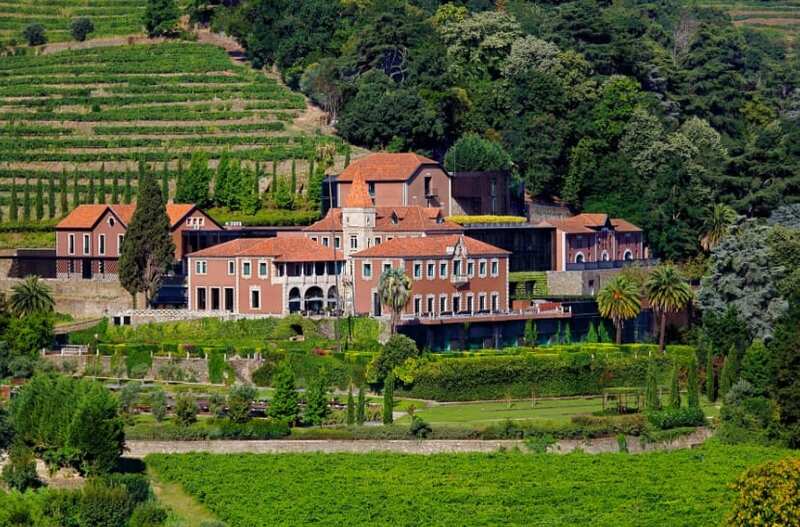 Trying to find the ideal wine country hotels around the world is not easy, but we have come up with some stunning options for you to consider. Portugal is an underrated country in terms of wine but is fast becoming a popular choice among connoisseurs. Northern Portugal is famous for its Port, but in recent times its red wines have grown in popularity. This stunning 57-room retreat is one of the best places in the world to find delicious wines and an enchanting landscape. California’s Napa Valley is the ideal place to enjoy a stunning wine tour and some of the most beautiful scenery around. This 157-acre ranch is tucked away in its own canyon and overlooks the breathtaking valley below. This place offers pretty much everything you could possibly ever need – you can start your day off with a spot of yoga, then enjoy a truly stunning tasting experience at the nearby vineyard – and that’s before we even get to the amazing restaurant! Argentina might not seem like the obvious choice when it comes to gorgeous wine country getaways, but that’s only because you haven’t been to The Vines of Mendoza. This place is likely to change your entire outlook on Argentina as a wine nation. Set against the backdrop of the stunning Uco Valley, this amazing resort in the foothills of the Andes is one of the best wine country hotels in the world. It should come as no surprise to find Australia on this list, and Jackalope is probably the jewel in their crown in regards to wine country hotels. Just an hour outside Melbourne, this place is the perfect destination for a weekend getaway. The modern, black and gold architecture is one of the defining features of this stunning place – and the wine’s not too shabby either! 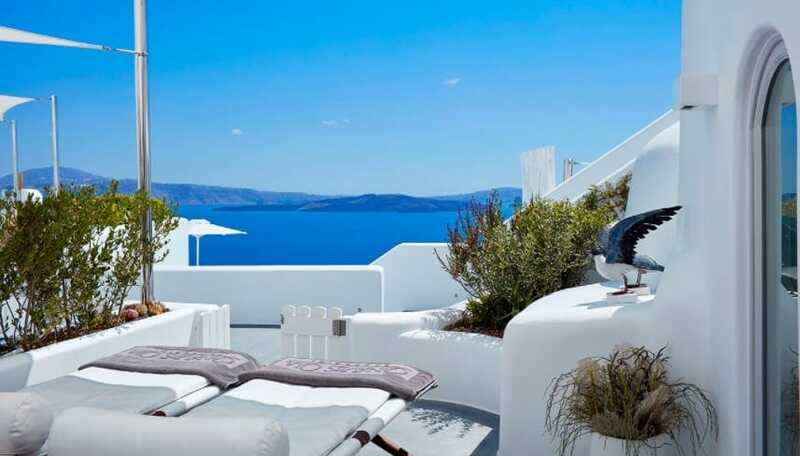 Santorini is already famed for its amazing architecture and historical significance, and now, on top of that, you can enjoy some amazing wines as well! The volcanic soil allows for the production of light flavored and unforgettable wines. This cliffside retreat allows you to enjoy some of the most delicious wines in the whole of Greece. This time we’re heading to Oregon, and checking out this mind-blowing resort and spa – the ideal place to have a great wine tasting session. With 35-acres of rolling hills, Allison is the perfect advert for the splendid beauty of Oregon, and unexpectedly has some of the best wines in the United States. These are half a dozen of the best wine country hotels in the world, and the ideal places to come if you want a memorable getaway. There are so many great things you can enjoy here, and the wine is truly sensational as well. Check these places out, and do what you can to sample them as soon as possible.